To this day Northup’s harrowing memoir is recognized as the most reliable, accurate eyewitness account of the daily lives of slaves. As a significant historical reference, it is unsurpassed. As an authentic narrative of a man starved of his freedom, it is unforgettable. AmazonClassics brings you timeless works from iconic authors. Ideal for anyone who wants to listen to a great work for the first time or revisit an old favorite, these new editions open the door to the stories and ideas that have shaped our world. 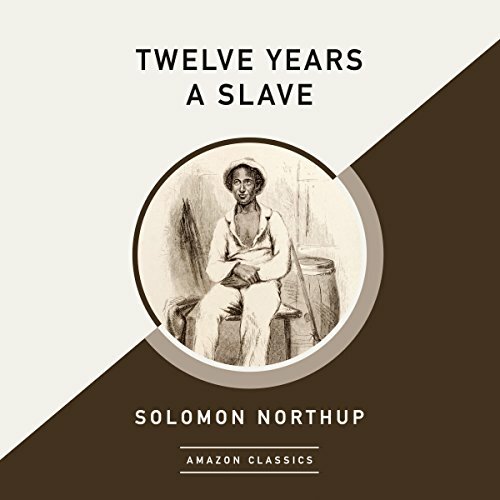 Revised edition: Previously published as Twelve Years a Slave, this edition of Twelve Years a Slave (AmazonClassics Edition) includes editorial revisions. Public Domain (P)2018 Brilliance Publishing, Inc., all rights reserved.